Can You Freeze Hummus? How Should You Do it? The popularity of hummus has grown by leaps and bounds in the past few years. In fact, there's a report that annual sales of hummus in U. S. groceries are more than $700 million. 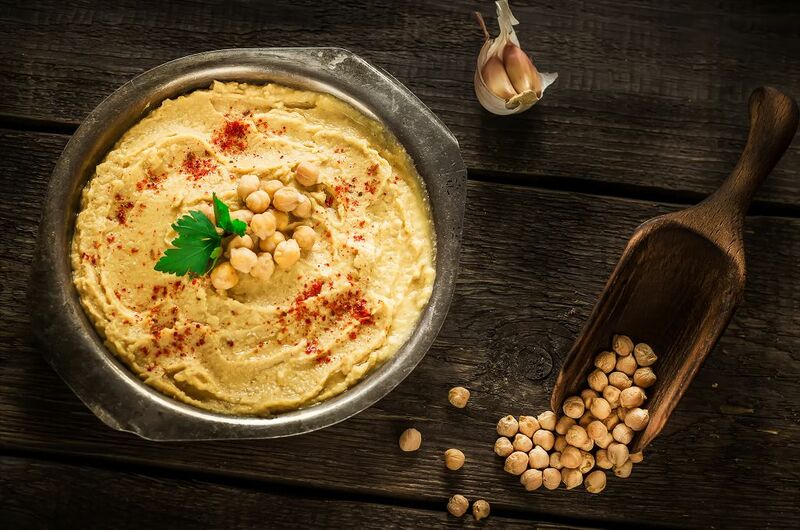 More than 20 years ago, sales of hummus barely touched the $5 million mark. That said, it is safe to assume that many of our readers are hooked on this humble dip of chickpeas, lemon juice, olive oil, and salt. If you happen to be one of them, you would likely be interested in learning how to store hummus. You may even be asking this question: is it OK to freeze hummus? 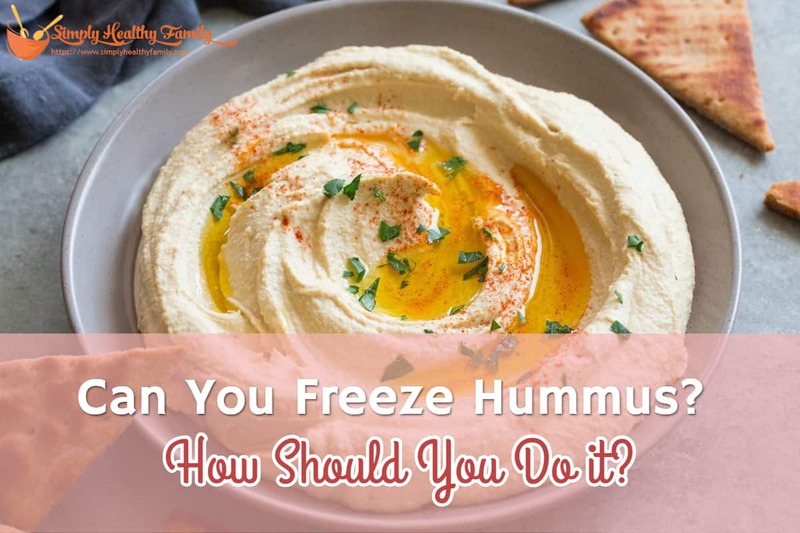 Read on and find out if hummus freezes well. How to thaw frozen hummus? What to do with leftover hummus? 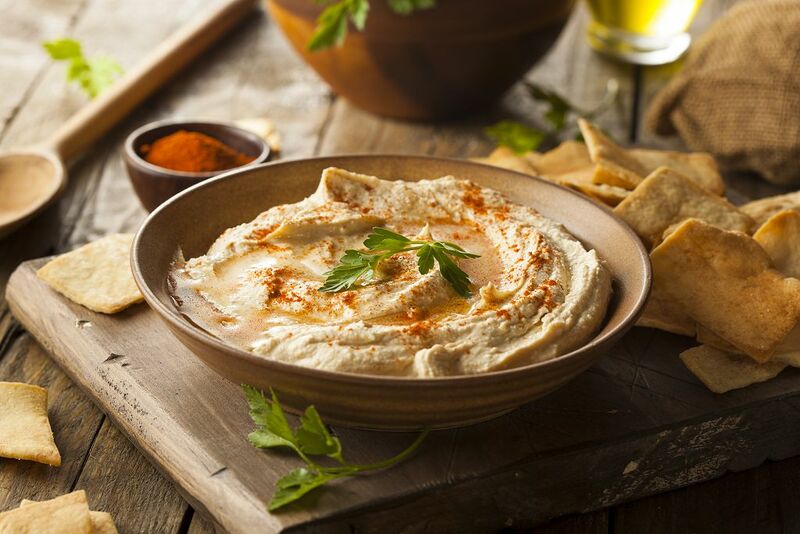 Hummus is a spread made from cooked and mashed chickpeas combined with olive oil, lemon juice, tahini, salt, and garlic. The name comes from an Arabic word meaning chickpeas. It is typically used as a spread for wraps and sandwiches as well as a topping for leafy greens. Others use it as a dip for crackers and crunchy vegetables. It is packed with fiber, protein, minerals and healthy fats. Surprisingly, it is low in cholesterol and sodium. The main ingredient, chickpeas, is a nutrition powerhouse. It is high in protein, dietary fiber, B vitamins and manganese. You can buy pre-made versions in your local groceries or make your hummus. Like in the case of most commodities, you can get to save time and money by buying hummus in bulk. But of course, buying in bulk means you will have to think of the best way to store it. Should you freeze hummus? Or would it be better to simply refrigerate it? The good news is yes, you can freeze hummus. Like baked beans, hummus freezes well. Freezing is also considered the best way to extend the shelf life of hummus as you can eat it up to four months after it was first placed in the freezer. In freezing hummus, I recommend that you put it in an airtight and freezer-safe container to keep it safe and tasty while in the freezer. 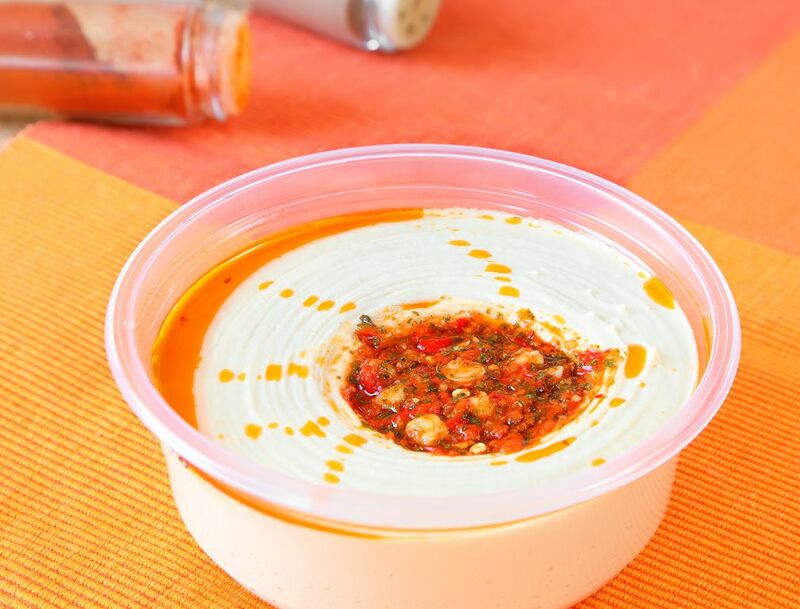 Give some extra space at the top of the container to allow the hummus to expand as it freezes. Pour some olive oil on top of it. This would form a seal which can prevent the food from losing its moisture during the time that it is in the freezer. Pour just enough olive oil to form a thin layer on top of the food. A day before you plan to eat hummus, transfer the container from the freezer to the ref. It would take a few hours for the frozen hummus to thaw. Once it has completely thawed, stir it once as the oil has a tendency to separate from the solids. You can also add some spices to the hummus if it has lost a bit of its flavor after being frozen. In my experienced, minced garlic and fresh onions can enhance the flavor of bland onion. You can also pour a drizzle of olive oil to improve its texture. One word of caution-- don’t re-freeze hummus after it has been thawed. Doing so will increase the risk of contamination, which means the hummus could be dangerous for you to eat. Once the hummus has been thawed, it should be consumed within 7 days. If no, discard leftovers so that you won’t get sick. If you think you can’t consume the leftover hummus, then don’t fret. You can salvage it by using it in other ways. 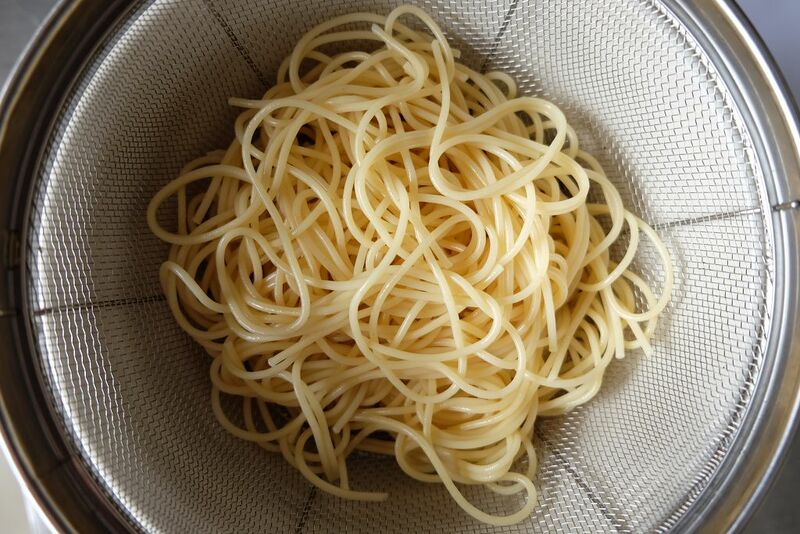 Try making a hummus pasta. It is a quick and easy meal using your favorite pasta. Toss it with hummus, greens, and lemons, and you have a delicious and filling snack or dinner. This recipe is so easy you will only need 10 minutes to finish it. You’ll be able to make 2-3 servings out of it. Boil a saucepan of salted water. Cook the pasta according to the directions. 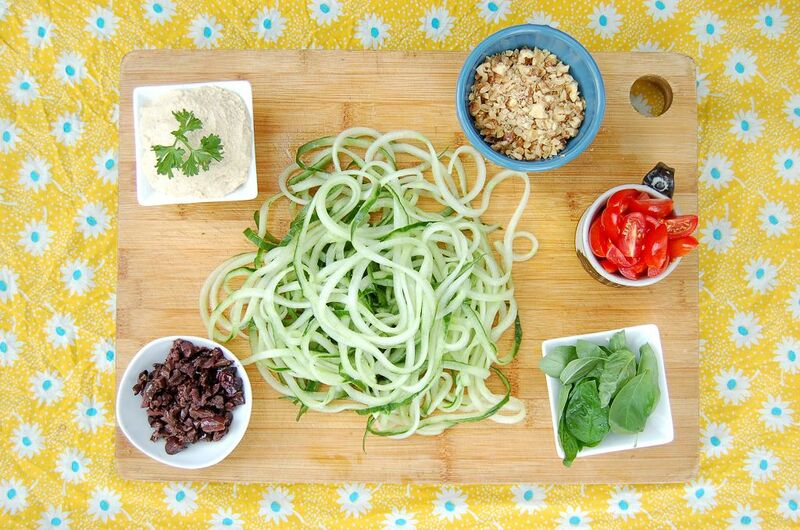 When it is already al dente, add the greens and zoodles. Heat them through for about 10 to 20 seconds. Don’t cook these as they’ll turn mushy. 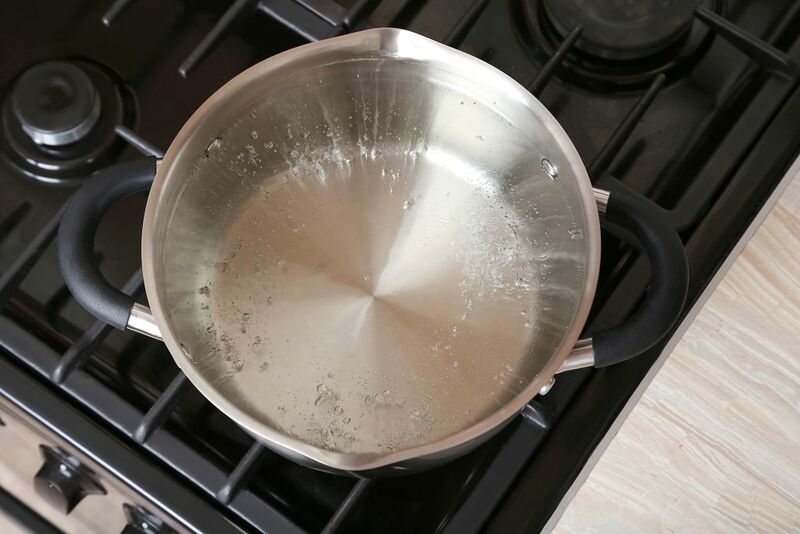 Scoop out a half cup of cooking water then set it aside. Drain the pasta and veggies before returning them to the saucepan. Add the hummus, salt, and pepper. Squeeze the lemon to add its juice then add a little splash of the cooking water you set aside. Toss everything together until well combined. Serve immediately. You can garnish this pasta with chili flakes and parsley. There’s no stopping the popularity of hummus. If you are one of those people hooked on this Mediterranean-inspired food, then you should know that freezing it is the best way to extend its shelf life. When frozen, hummus can be safe for consumption of up four months. Why do you love hummus? Let me hear from you. Write down your thoughts in the comments section below. Don’t hesitate to share this article on Facebook and Twitter, too.